Going incognito doesn't hide your browsing from your employer, your internet service provider, or the websites you visit. Protecting your personal information is obviously important, but just as important is protecting your physical hardware. 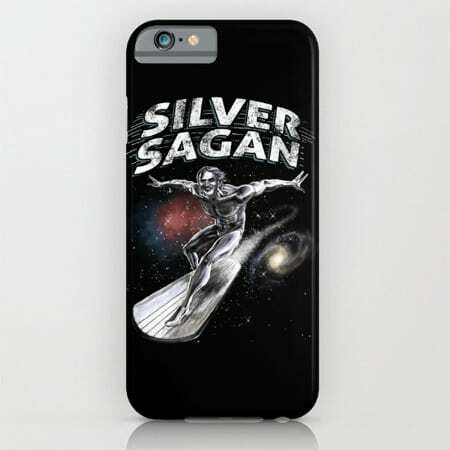 Harm will never befall your phone again thanks to this interstellar mashup of Carl Sagan and the Silver Surfer. Take this as a reminder that regardless of government interference or lone-wolf cyber banditry, science and technology will always be on the side of justice. A law so vile and unjust demands revolution, and every revolution needs a leader. But we can't take just any leader; we need the greatest leader imaginable. Enter Chaveheart -- two of the greatest revolutionaries blended together to form the ultimate freedom fighter. 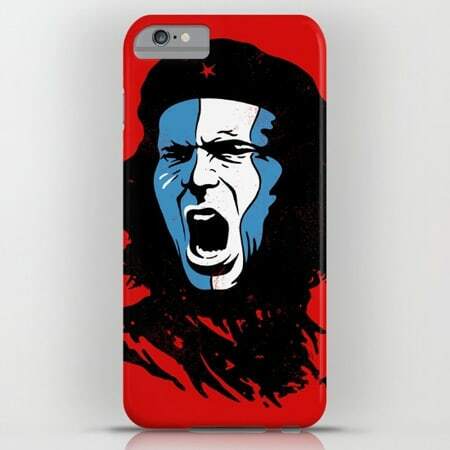 Now you can coat your phone in liberty, and always remember that they can take our land, but they can never take our personal information if it's properly encrypted with a VPN. ED-209 is the ultimate symbol of technology run amok, but lucky for us, even the most advanced technological marvels have their weaknesses. For hackers, it's properly securing your wireless connection and cloaking your IP. 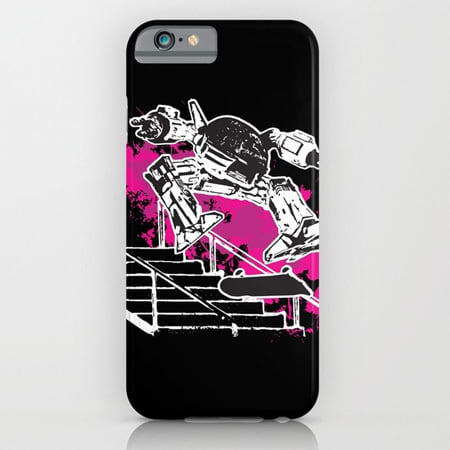 For ED-209, it's a flight of stairs. Yes, this version, SHRED-209, has evolved into an ollie machine, capable of overcoming any stairs. But we're willing to bet that he breaks his motherboard on the halfpipe, so you should be good to go. VPN Unlimited was rated by PC Mag as a top VPN in 2016, and for good reason. It does double duty, securing both your WiFi and cellular connections while still providing unlimited bandwidth and high speed. With over 50 servers available in 39 countries worldwide, you can metaphysically be in two places at once, all while remaining completely anonymous. That's the type of thing that could even make James Bond swoon and Schrodinger's head explode. Buy now. A lifetime subscription is $39, reduced 92 percent from the original $500 price tag. "Private internet access" sounds like a pretty basic expectation when moving in with a new roommate, but in the age of hackers, CIA snoops, and even internet service providers themselves trolling your privacy, it is sadly precious. This VPN makes it a reality, however, protecting your identity with several layers of privacy, including data-mining prevention, elite encryption, and IP cloaking. It even goes beyond the common calling of a VPN to block ads, trackers, and malware. They want to throw ads at you? They'll have to wade through a sea of your middle fingers first. Complete browsing security for two years is $59.95 -- 63 percent off. TigerVPN provides you with military-grade encryption and privacy for all of your devices. Whose military? We're not entirely sure, but considering TigerVPN was featured in Engadget, CNET, Next Web, and many other tech-savvier publications than this one, we're willing to bet that it's pretty good. With 15 nodes across 11 countries and the freedom to choose between four VPN protocols (if none of this is making sense, just take our word that it's a good thing), TigerVPN keeps your browsing safe no matter where you decide to view your stupid cat memes. Grrrrrrrrrrrow, a lifetime of TigerVPN is 96 percent off, at just $29. 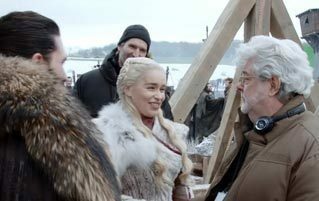 Where can I get more cool stuff? Follow your heart, but also these links to the Cracked Dispensary and the Cracked Store. There you will find more VPN services and tangentially related phone cases than you could ever possibly imagine. But be warned, the modern-day equivalent of Big Brother is probably watching.